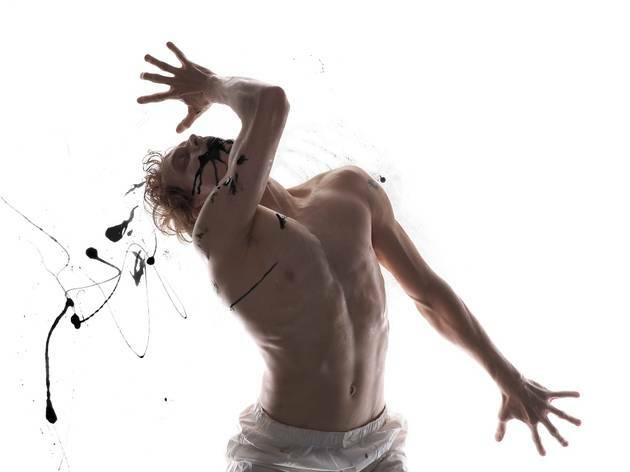 A new commission from imaginative choreographer Arthur Pita, based on Kafka's novella 'The Metamorphosis'. Royal Ballet principal Edward Watson takes the main role of a salesman who wakes up one morning to find himself transformed into a giant insect. Watson's an incredible dancer and he's good at psychological despair (on stage, that is, not in real life). Should be a treat.